In Parts 1 and 2 of our Bullying series, we examined what bullying is, and some motivations behind it, as well as who are the most at risk of being bullies, victims, or both. 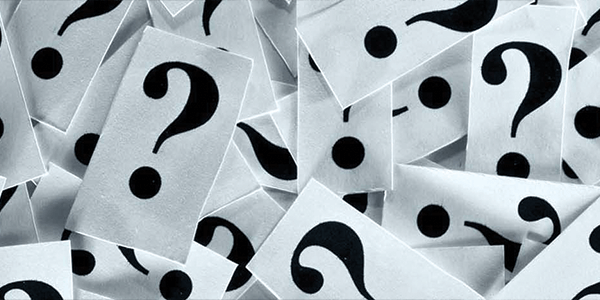 This last article in our series will focus on the “How” question – How can I help? The first step here is the same as in most other prevention endeavours. The initial focus should be on our individual roles to play in changing the system. We firstly need to acknowledge there is a problem, and this problem is not distant, but right here in our schools and homes. The longer we turn a blind eye towards these issues, the more they will be swept under the carpet and allowed to grow. As the old saying by Edmund Burke goes “Evil thrives when good people do nothing”. 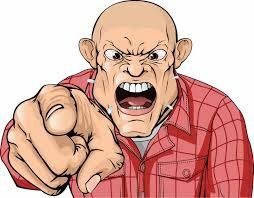 Some of these may be present in bullies who are older, especially in university or at work, and the bullying there may be more subtle. This requires our engagement and awareness in our surroundings and with the people around us to notice. When talking to a possible victim, we must be aware that they may feel powerless, hopeless, and terrified. This may result in them not wanting to share about or even admit that they are being bullied. However, if you suspect something is wrong, keep an eye out and gently engage them in conversation, helping them realize that they can trust you. Being this safe person is especially important for children. First, if you are being bullied, or suspect that someone you know is being bullied, get some help! Talk to someone you trust and tell them the situation. Ask for support in approaching the relevant authorities whether at work or at school. The longer we are silent, the less empowered we feel and eventually become. Thus, although it may be very difficult to do, and very scary, try to begin opening up and talking about the situation. If you need someone to talk to, approaching a counsellor or mental health therapist might also be helpful. The Malaysian Mental Health Association (MMHA) provides a directory of reputable counsellors that can point you in the right direction. This is also true for bullies. As we discovered in our second article, bullies tend to have social and academic problems. Thus, helping them gain better social problem-solving skills and improving academics may be useful in reducing bullying behaviour. 1. 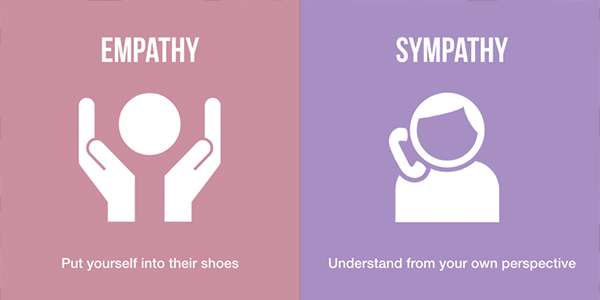 Nurture empathy – Known as the ability to understand and share the feelings of another, or “putting yourself into someone’s shoes”, empathy must be nurtured. A simple start is to focus on how another person might feel in the situation, and to look at it from their perspective as well as yours. 2. Promote respectful behaviour – Learning to respect ourselves is as important as learning to respect others. Respect extends to the language we use as well as our behaviour, and learning to be aware of our words and actions and how they might be perceived by others is a great step in promoting respect. 3. Be a role model – One the most powerful learning methods is through role modeling. As we model respectful and thoughtful behaviour, others will learn to respond in kind, even if it takes a while. 4. Empower others as change agents – Help others understand that they are not alone, and that each one of us have a responsibility to stand up against discrimination, prejudice, and bullying. 5. Accountability – Help both bullies and victims see the consequences of their actions and how they each have a role to play. However, this must be done in such a way that does not alienate or vilify either the bully or the victim. These are some ways that we can begin taking action against bullying in all its nefarious, overt or subtle forms. At the heart of it, all change must first begin with us as individuals. Hopefully, through these series of articles, we have a better idea of bullying, its consequences, and potential interventions.